Each foil is the exact thickness needed for your hookah nargila. This classic foil can be used for any hookah shisha nargila. 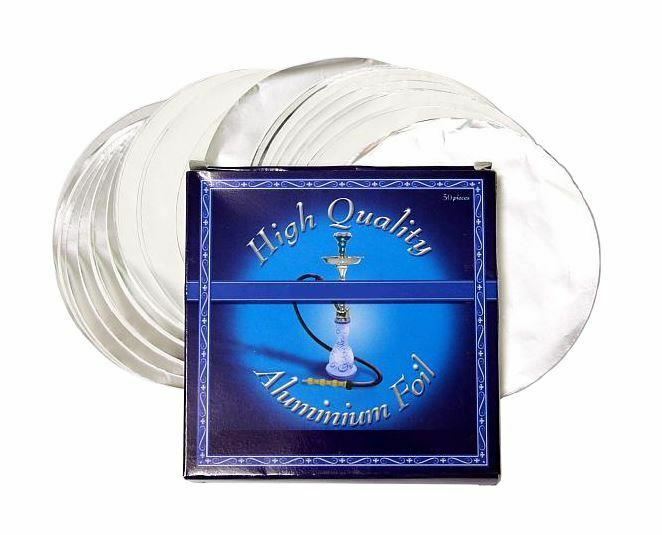 These popular authentic foils for hookah smoking are quality made for hookah lovers worldwide.